We are a general dentistry practice located in the beautiful city of Huntington Beach. This office offers comprehensive dental care ranging from basic dental treatments to complete cosmetic makeovers. We are always welcoming new patients and would love to have you as part of our dental family. Children and adults are welcome! 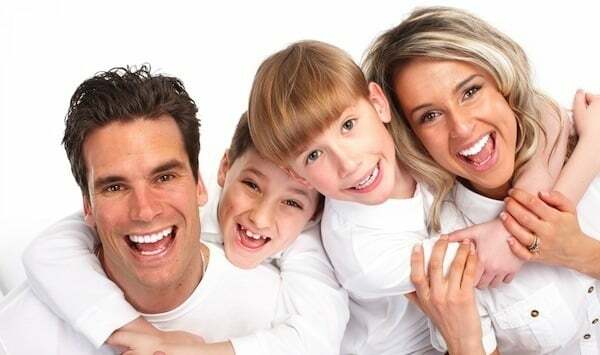 We invite you to take a look at our website to learn more about TruSmiles Family Dental. If you have any questions or would like to make an appointment, give us a call at (714) 848-0100. Our friendly staff will be more than happy to assist you with your dental needs.